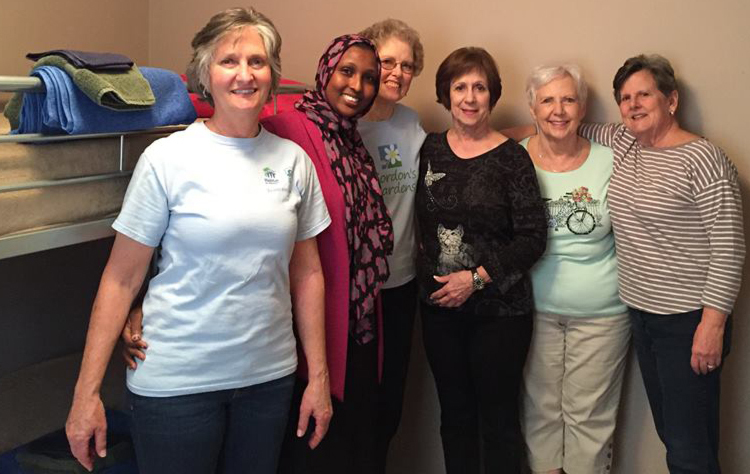 During the past year alone, teams from our congregation have helped to prepare nearly a dozen homes for refugee families who have come to Kansas City through the Della Lamb Refugee Resettlement Program. Many of these families have lived in refugee camps for 15 or more years. The day before a refugee family arrives in Kansas City, the house or apartment that has been rented for them needs to be set up for their arrival. The preparation includes setting up the kitchen, cleaning bathrooms, vacuuming, making beds, and arranging furniture and takes about two hours–usually on a Tuesday morning. We have committed to try to provide teams of three to five people to help prepare each home. Kathy Buckley is serving as the point person from our congregation. If you would like to be put on the list to be called when we have our next opportunity, please fill out the form below.